Nail art is something that I've dabbled with in the past. During my Brighton days, I would fish out my dotting tools as a way of delaying writing my essays. These days I'm certainly less adventurous with my nails. However, I feel this is about to change after meeting ex-WAH Nails girl, Poppie. I was super excited to be invited along to her SHE-NAIL studio in Brighton for a nail makeover! After browsing through Poppie's amazing nail designs on her Facebook page, I knew I had to go for some adorable daisies. Having pretty nails makes me so happy and I honestly couldn't stop looking at mine! 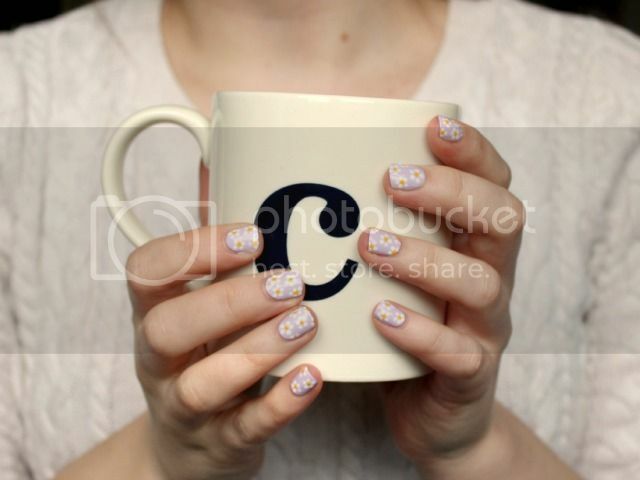 I went for a lilac base but the daisies look stunning on a naked nail too! Negative space nails are a big trend at the moment and they're one of Poppie's current favourites, along with her signature Paisley nails. 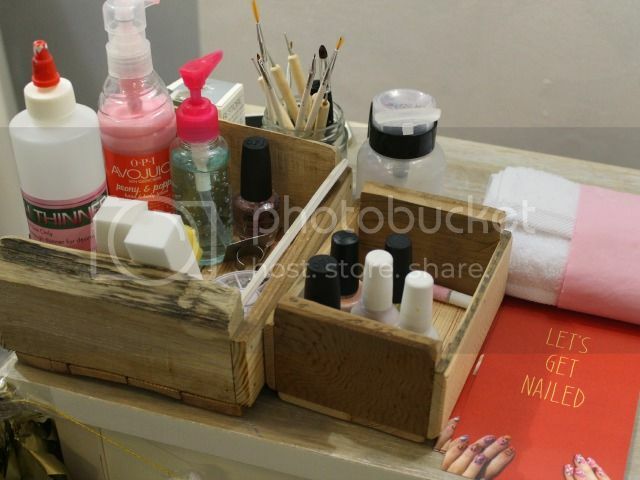 The SHE-NAIL space is situated within the Dental Health Spa on Queen's Road and Poppie has really made it her own. Her polishes are housed in printer's trays and she's decorated with tissue paper tassel garlands. It's such a cute space and the perfect setting for a good old chat and after work treat. 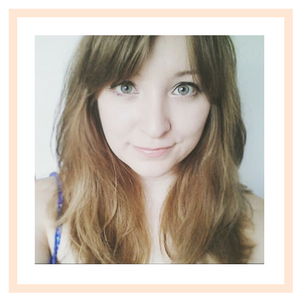 It was so lovely to chat to Poppie about her time at WAH Nails, travelling in South America and setting up SHE-NAIL. She's honestly so sweet and I had the best time! 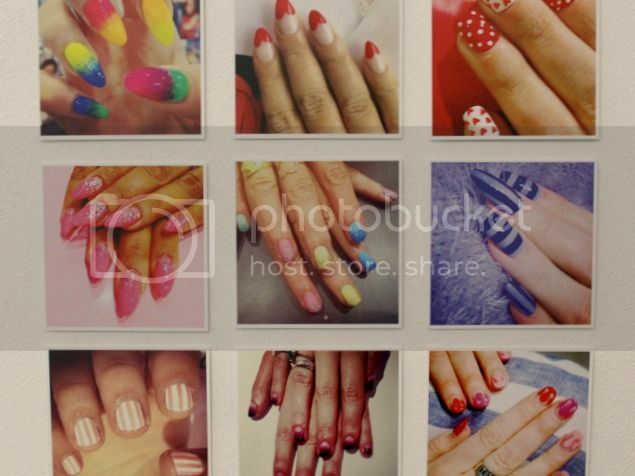 I'd highly recommend Poppie if you're after some fancy fingertips. There are four levels of nail art available and to celebrate the start of SHE-NAIL you can get anything you like painted for £15. The studio is open Monday – Wednesday evening (6-8pm) by appointment only, with drop ins welcomed Thursday & Friday evening, and Saturday 10-3. SHE-NAIL is at the Dental Health Spa, 14-15 Queen's Road, Brighton. Email bookings@she-nail.co.uk or call 07572 383722 to make an appointment. Poppie us such a babe, and so talented! Poppie did such a good job!